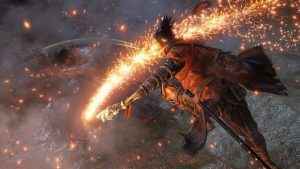 Dark Souls and Bloodborne creator Hidetaka Miyazaki says he would “love” to develop a story-driven game a la Red Dead Redemption 2 at some future point. 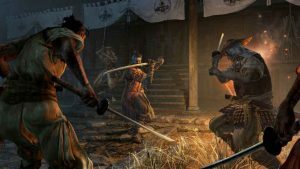 According to studio president Hidetaka Miyazaki in a recent interview, From Software would consider developing a battle royale/live service game in future. 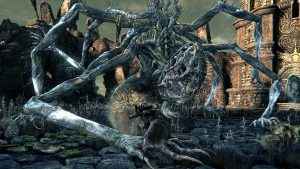 Dark Souls Battle Royale, anyone? 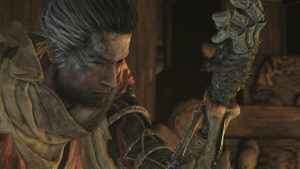 Although recent rumours have proved to be false, From Software president and Soulsborne creator Hidetaka Miyazaki was asked for his thoughts on the possibility of a Demon’s Souls remaster yet again in a recent interview. 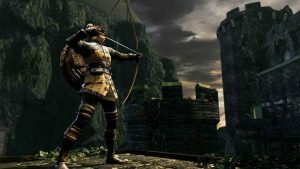 Another Demon’s Souls Return to Boletaria event is underway, allowing fans to come together and indulge in a spot of multiplayer mayhem for two glorious weeks. 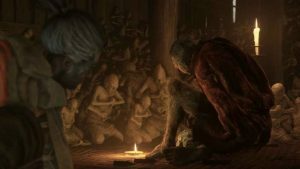 Could this Déraciné Easter Egg be Hinting at Bloodborne 2? 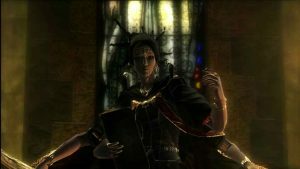 A ResetEra has discovered a Déraciné Easter egg they believe could point toward a Bloodborne 2. Are they right? We’re not so sure. 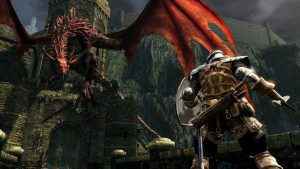 Bandai namco has announced that the Dark Souls Trilogy is coming stateside. The Trilogy includes all the Dark Souls titles with full DLC. 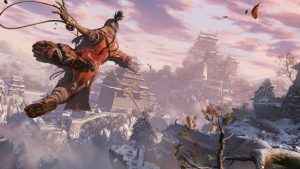 From Software won’t be shying away from the fantastical and the grotesque for Sekiro: Shadows Die as the developer promises dark, hidden things. 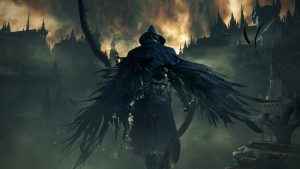 From Software At E3 2018 With Its New Game, But Is It Bloodborne 2?